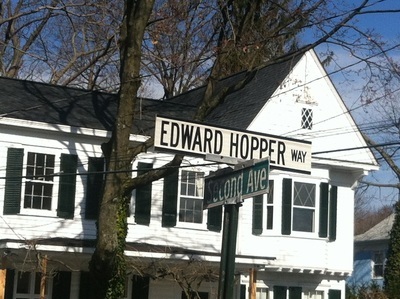 Edward Hopper’s (1882-1967) birthplace was built in 1858 by the artist's maternal grandfather, John Smith. 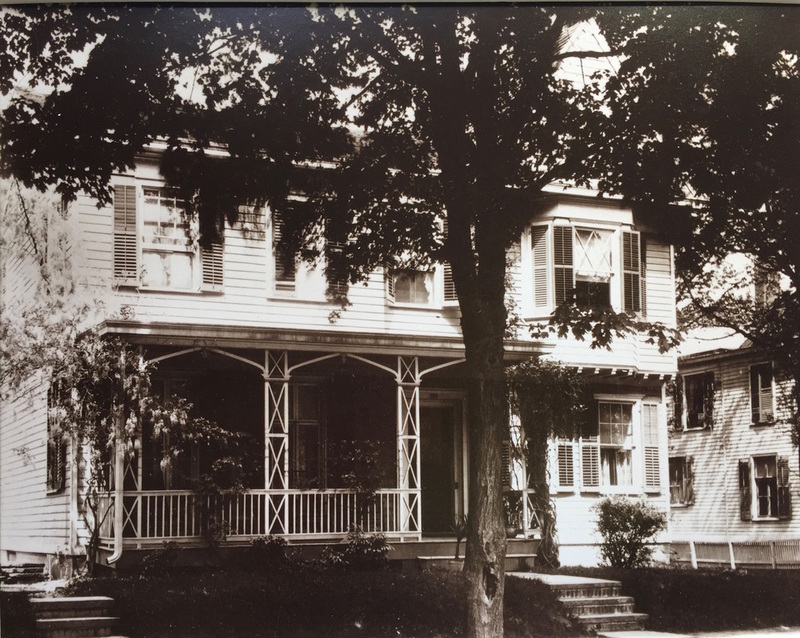 The house served as Hopper's primary residence until 1910. After graduating from Nyack High School in 1899, Edward commuted to New York City, where he had enrolled at the New York School of Illustrating. 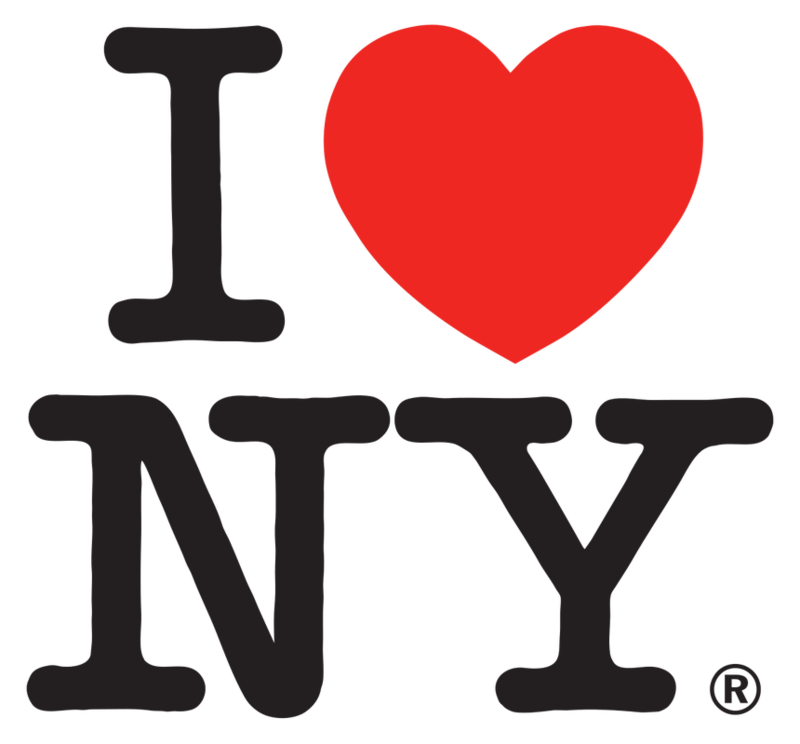 He soon transferred to the New York School of Art. 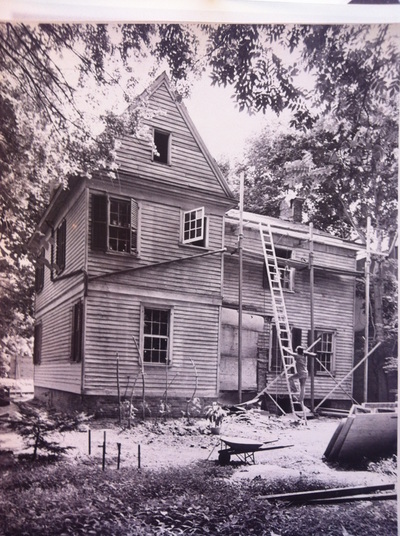 After Marion’s death in 1965, the house fell into disrepair, but was saved from demolition by local residents (see links below for more about this history). 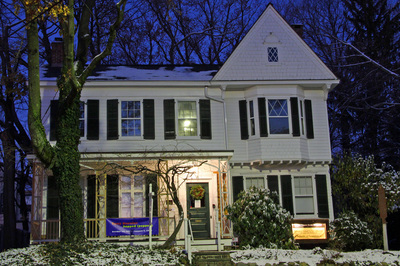 Since 1971, Hopper House has been a non-profit art center. It is now listed on the National Register of Historic Places. The ground floor is a vibrant exhibition space featuring exhibitions of 20th century through contemporary art. 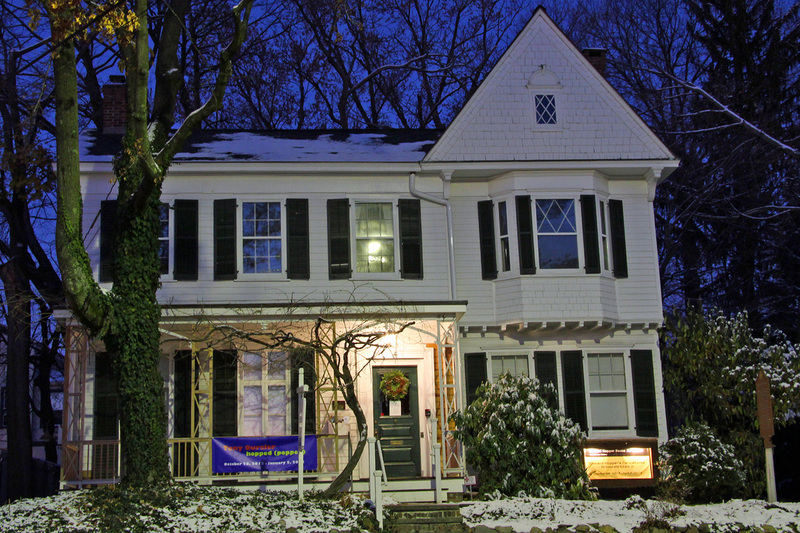 One gallery in the house is dedicated to early Hopper work and memorabilia and rotating exhibits relating to Edward Hopper. Concerts, lectures, and special events take place throughout the year and books, posters, note cards, and postcards of Hopper’s work are available for purchase in the gift shop. The exterior of the house and most of the interior were created in the style loosely called "Queen Anne." As you enter, the rooms on the left are part of the original house built in the Federal style, indicated by the classic simplicity of the mantelpiece, the faithfully restored plaster molding, and the wide floorboards. The room to the right, with a ceiling of polished wood and a tiled fireplace, was added in 1882, the year of Edward's birth. To the right at the back of the house was the kitchen. 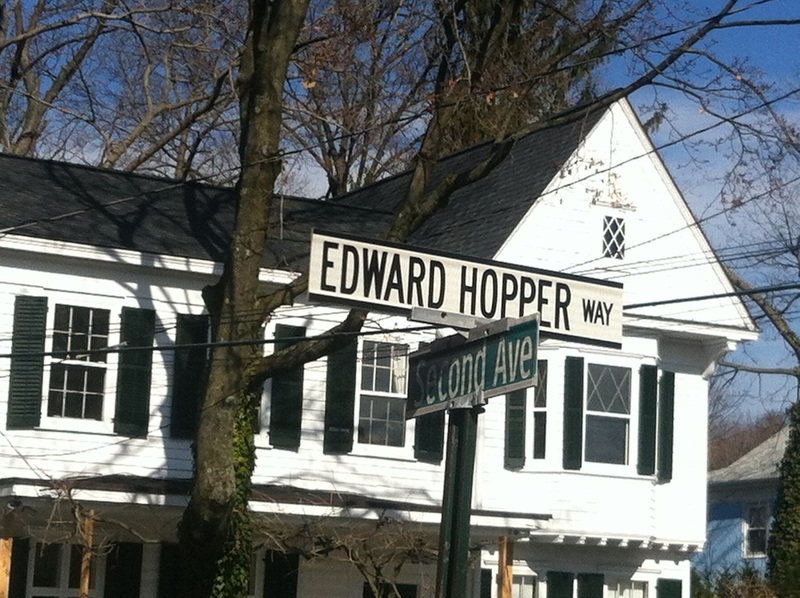 Edward Hopper House and the Making of an Artist. 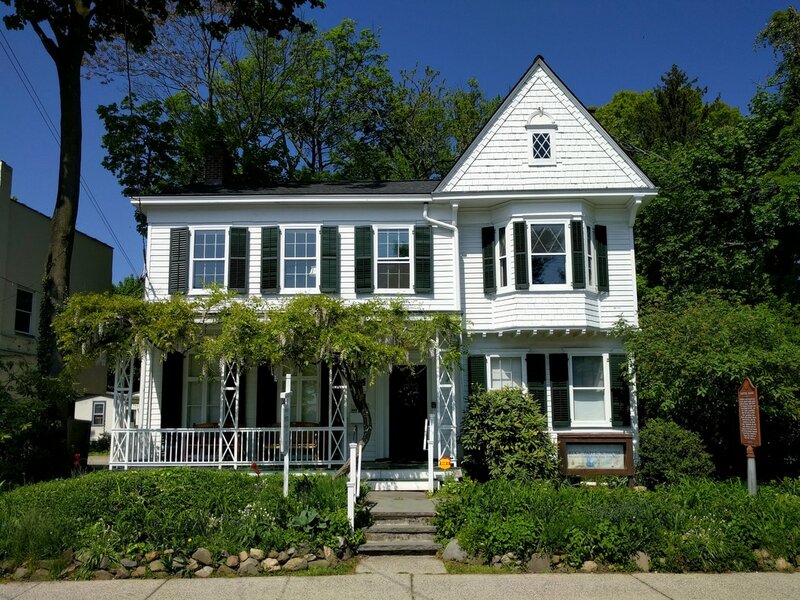 A "livestream" video discussion by Anna Lise Jensen with the founders of Edward Hopper House. Kitchen Conversation, Sep. 3rd, 2011, with John Cant, Win Perry and Robert Minichiello.